Des Newton believes his eighth professional fight will be the most special yet when he finally has his ‘father figure’ trainer in his corner. 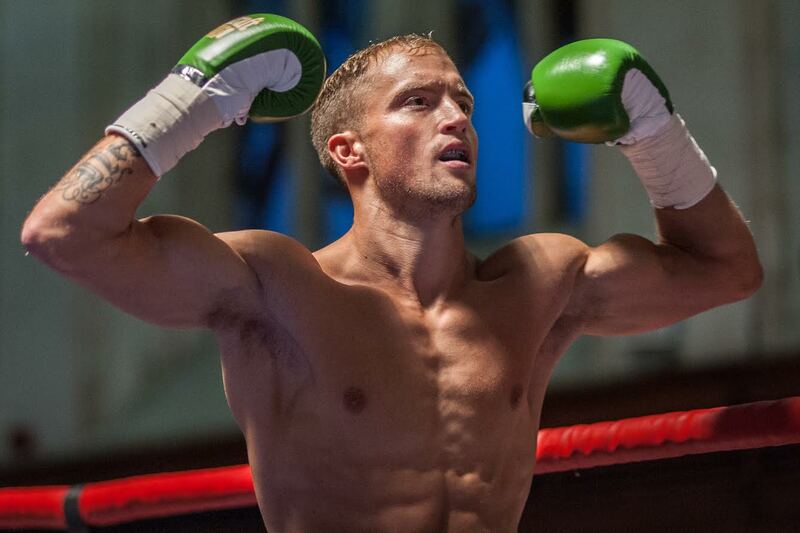 The unbeaten lightweight (7-0, 2KOs) looks to extend his record on BCB Promotions’ ‘No Love Lost’ show at the Plymouth Guildhall on February 9. He will do so backed by one of the most respected trainers in British boxing. Jim Davidson, 76, was responsible for the development of the likes of Amir Khan, Billy Joe Saunders and James DeGale as Head of Development for the British amateur squad. Newton revealed what a crucial role Davidson has played in his own development both as a fighter and a man. “Jim is going to be in my corner for the first time,” he smiled. “He’s a major name in the GB amateur set-up but he’s done his courses to get his professional license and I’m absolutely buzzing. He brought through so many top, top fighters and has so much amateur and Olympic experience. Having him there gives me a lot of confidence and spurs me on. “We linked up three years ago and immediately took to each other. He’s a massive part of everything do and our friendship is so strong too. “I don’t trust many people but I trust Jim with my life. With him by my side I can achieve what I want to achieve. Newton takes on tough Welshman Henry Janes on February 9 and admits he even ‘trained like a mad man’ while on holiday recently. “I’d already got a break in Jamaica booked in the new year but I only let my hair down for two days,” he said. “Then I thought ‘sod this’ and went straight back on it, on the treadmill every day. ‘The DEStroyer’ is joined on a packed card at the Guildhall by the likes of Darren Townley, Wes Smith, Zane Turner, Jack Bellingham, Louis Aitken and Jordan Platt.